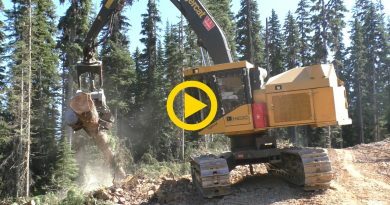 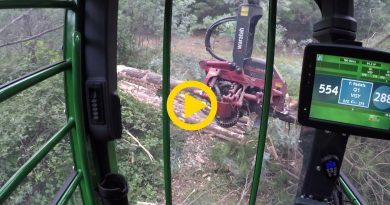 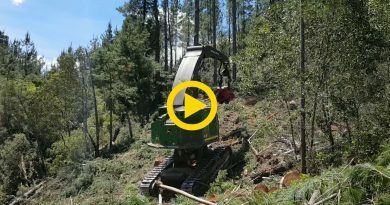 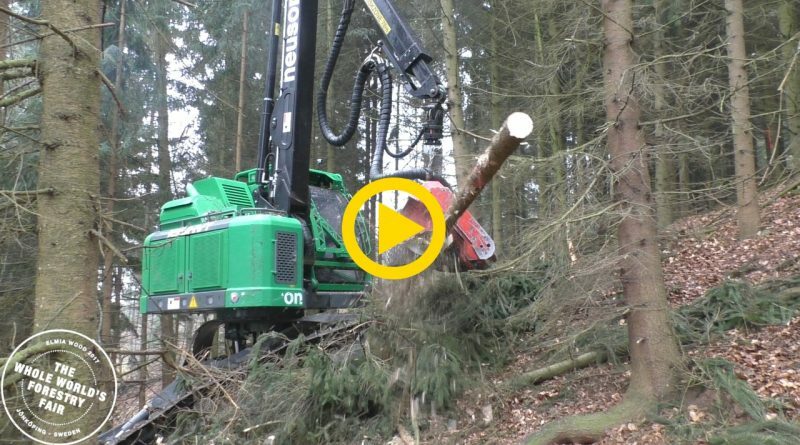 A short feature of Neuson Forest, the Austrian producer of tracked harvesters form 12 to 24t. 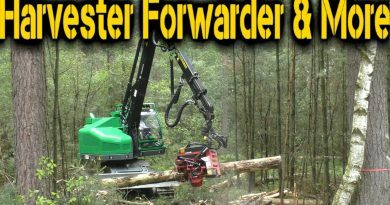 They will bring their first Tier4 final harvester to Elmia Wood. 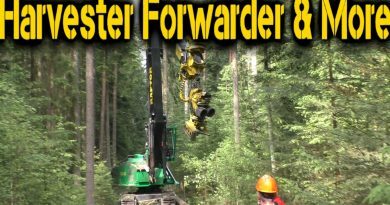 Visit them on stand 944 June 7-10. 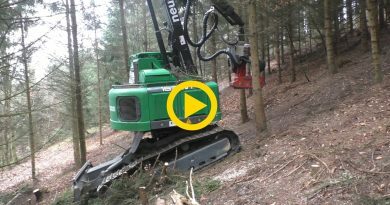 Produced with friendly assistance of Elmia Wood and Neuson Forest.